What is the link to the creation site? I wanted to see if they had any other shots up but can't seem to find any pictures on the event site I found. Thanks you are awesome my lovely.. I think even when they'll be 50, they'll still goof around like idiots. Yup. They will never change. 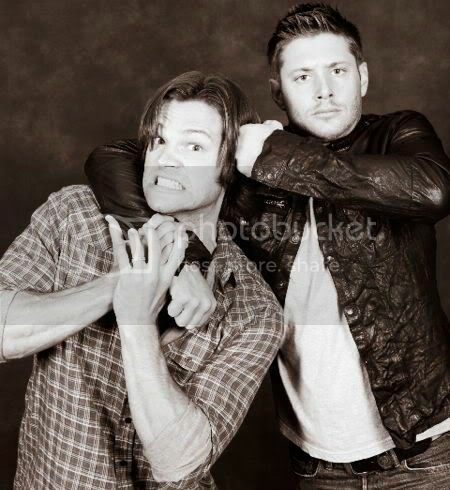 I guess even when they are like fifty... they will be goofing around like little boys. I want to see. But my stupit phone won't show it :(. Isn't it? They will never change... lol Ever!